There is simply no time like the present to jump-start your siding or window renovation! Please contact us today to talk to one of our representatives and answer any questions you might have. We look forward to hearing from you and we gladly welcome all inquires. 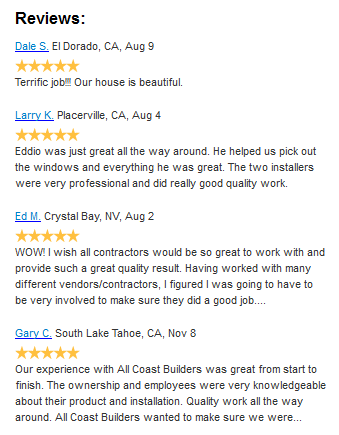 For general questions and/or scheduling, please contact our office at 916-631-9835 or email us at contact@allcoastbuilders.com. For your convenience, click here to submit a question or comment to us online. 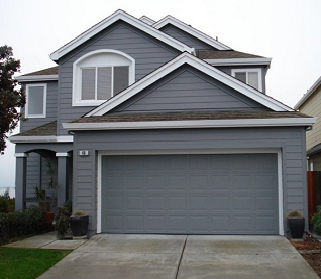 All Coast Builders, Inc. has installed James Hardie siding products on many homes in Northern California. 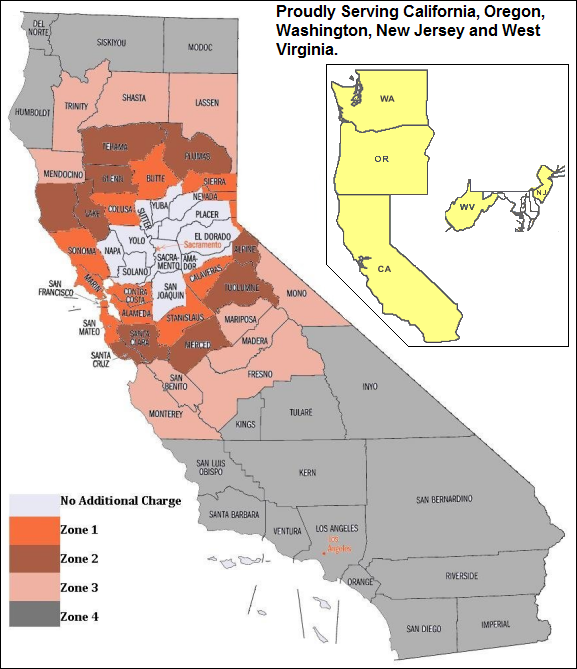 We are proud to offer products and services to California, Oregon, Washington, New Jersey and West Virginia. Above you can view a map of the areas we offer services.